Planet Core | Signals.of.the.Phuture - RE-KOTZ 03 Dogge Team - We Came To Hool E.P. 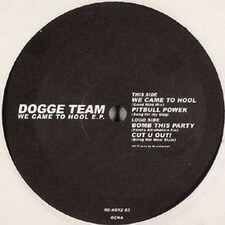 RE-KOTZ 03 Dogge Team - We Came To Hool E.P. We Came To Hool E.P.